For me, planning a trip is almost as much fun as the actual travel itself. 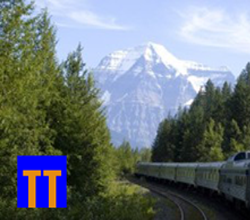 I enjoy putting together itineraries, coming up with interesting routings for the train portions, looking over hotel options, and considering what attractions I should visit once I get to wherever it is I’m going. There are three trips under consideration at the moment. 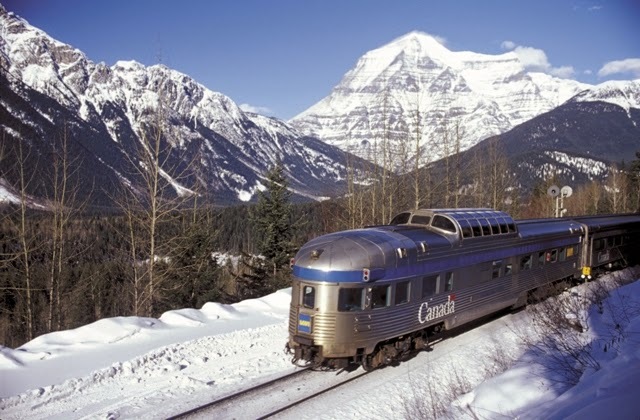 The first is one I’ve wanted to do for several years: take the trans-Canada trip on VIA Rail in the depths of winter. It’s a much smaller consist than VIA runs in the the milder seasons, and I’m sure the passengers will be quite different … more locals, I’ve been told, as opposed to the elderly couples from the U.S. sun-belt that seem to fill the train during the rest of the year. Of course I’m well aware that there could be delays and unforeseen problems the operating crew will have to deal with, but that’s what I think will be interesting and whatever happens, I’ll write about it here. And who knows? Maybe I can peddle a story or two about the experience. Next will be my trip in April to attend NARP’s annual meeting in Washington. I’ve worked up a tentative itinerary that includes stops along the way in two places that have been on my wish list for a long time. 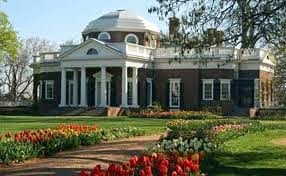 The first is Monticello, Thomas Jefferson’s home in Charlottesville, Virginia, and I plan to get there on Amtrak’s Crescent out of New Orleans. The second is San Antonio. I’ve heard it’s a very nice city and I’d like to see some of it and also visit the Alamo. That will be on my way back to the West Coast aboard the Sunset Limited. And, finally, I’d like to see something of Italy before I get too old and creaky to travel for such a distance and for so long. 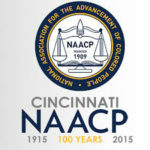 Right now, the tentative plan is to take a couple of weeks there prior to NARP’s Fall meeting in Indianapolis. In recent years, I have asked two native Italians what was the one place in Italy that should not be missed. Both said “Siena” without the slightest hesitation. I’ve already worked out a wonderful routing to get there … one that includes some very special train rides. How does this sound: Fly to Paris. 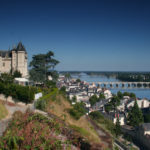 Take a TGV to Zurich, connecting with a local train to Chur. 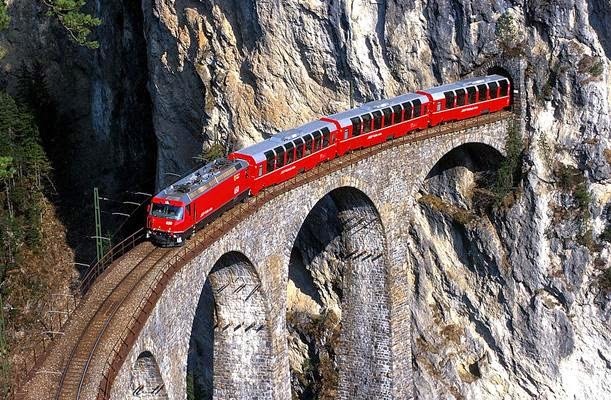 The next morning, take the Bernina Express (photo above) from Chur, through the Swiss Alps to Tirano in Italy and from there, an Italian train to Siena. Wow! Then after 10 days or so in Siena, with side trips to Florence and maybe Pisa, it’s train again to Aix-en-Provence or perhaps Avignon, then on to Paris … and fly back to the U.S. from there. Of course, I have no idea how much of this will actually happen, but it’s fun already! NextA Little of This and a Little of That … To Get Us Through the Weekend. Thanks, Bart … great suggestion. Looks like I’m going to fly into Zurich and take the Bernina Express into Italy, but I’ve been looking for a stop-over on my way back to Paris or from wherever it is I’ll fly back to the U.S. La Spezia sounds perfect! If you can squeeze in Cinque Terre (La Spezia) and perhaps the Ligurian coast (going from Italy to France via Ventimiglia and Nice), it might be a nice change, before the line is replaced by a new one, mostly in tunnels. It’s going to be a lot slower than by TGV, of course, but the scenery should make up for it.